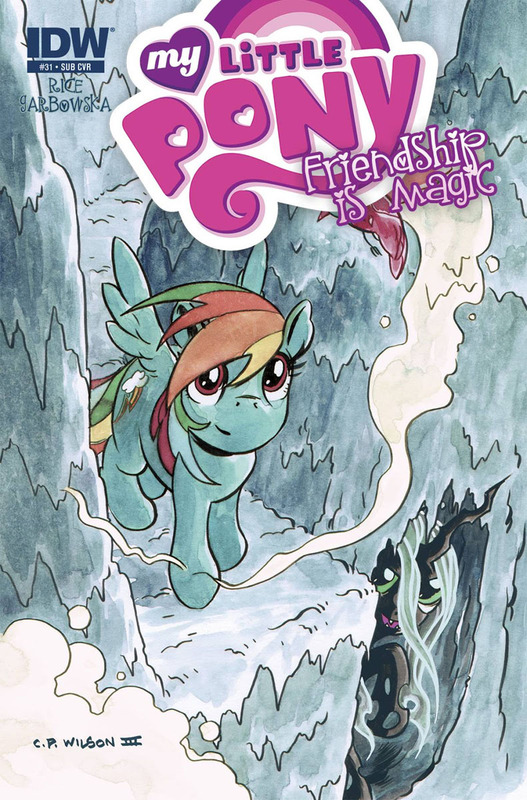 Here on this page you'll find an overview of all My Little Pony Friendship Is Magic Issue νm; 31 Comic Covers, with a total of 4 releases. 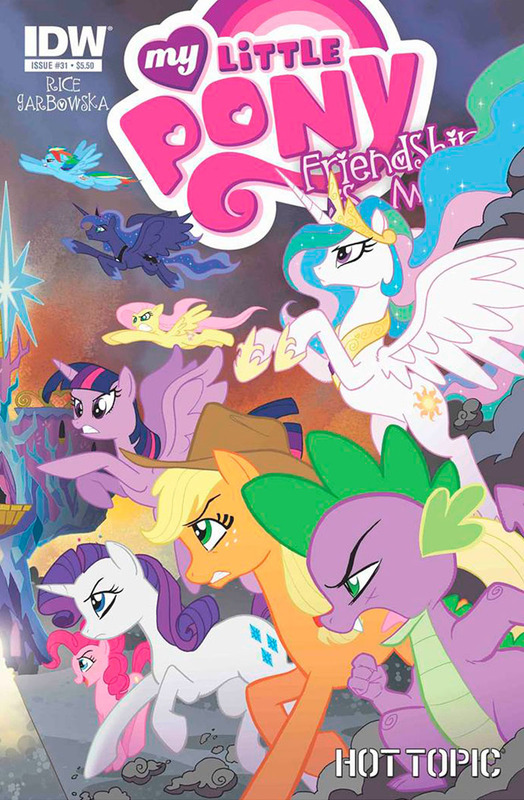 You can click on the Friendship Is Magic Issue νm; 31 Comic Covers images to zoom in or click on any of the links under the images to see more releases of that type. 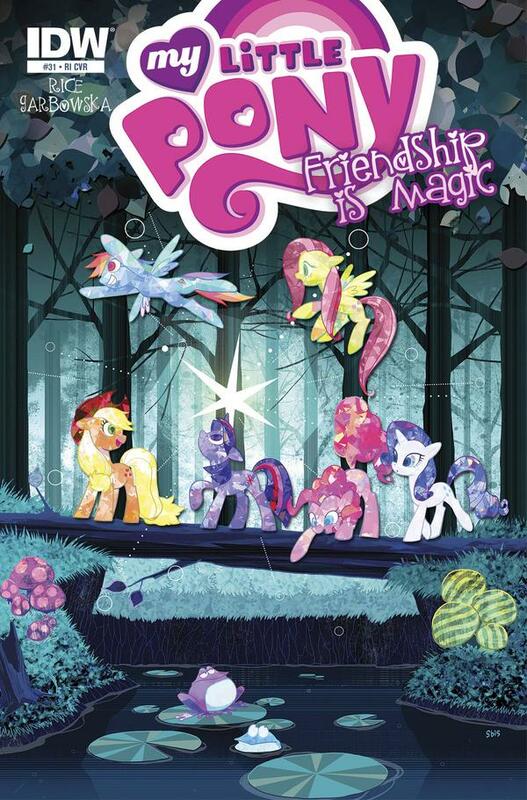 Summary: Ponyville Days, Part 2. 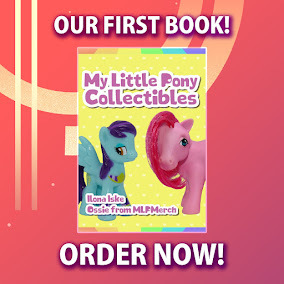 The town struggles to mend a major divide, while hordes of tourists descend on Ponyville and threaten to overwhelm the populace!